I’d like to share and review some of my influences to celebrate the release of my upcoming book CRITERION. Enough with the picture books, what about prose? Comic books had their resurgence and then flamed out so badly that it was difficult to find a comic book store, let alone a prose novel, but in 1995 John Varley put out an anthology of short stories called SUPERHEROES. The fact that the title was available illustrates how unsaturated the market was. I borrowed the book from a friend. We had grown up pondering ‘what would you do if you had superpowers?’ or ‘what is the worst superpower?’ This book played with these topics and lead me to consider more. I can’t list specific stories, but certain scenes are still vivid in my memory. One superhero confronting another who has turned his powers on his unfaithful wife. A villainess breaking a hero’s heart on a tropical beach. The most provocative was the story of a hero from another world with a determined fan who learns too late that his human appearance is only skin deep. 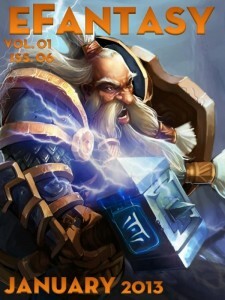 The anthology was edited by John Varley (who wrote the excellent sci-fi epic DEMON) and Ricia Mainhardt with stories from genre veterans including Roger Zelazny, Alan Dean Foster, Laurell K. Hamilton, Mike Resnick, Richard Lee Byers and Michael A. Stackpole. How dark? Contents include: skeletonized victims, arson, secret alien supermen, child murder and publicists. If you build a big enough sand box there’s room for everyone to play. That’s the idea behind shared world fiction, and if you like anthologies with multiple points of view it’s as fun to read as it is to write. I currently have two stories due to appear on the multi-author website AVENIR ECLECTIA. Anyone can become a ‘historian’ of the new multi-author cross genre world of Avenir Eclectia. Submit a piece of flash fiction (150-400 words) about something new or explore the environments and characters already created. The story thus far: Mankind has travelled for countless centuries across the universe in the generation ship Avenir. The ship acts like a space station, perched between the shattered volcanic moon Sheba and the unstable planet Eclectia below. 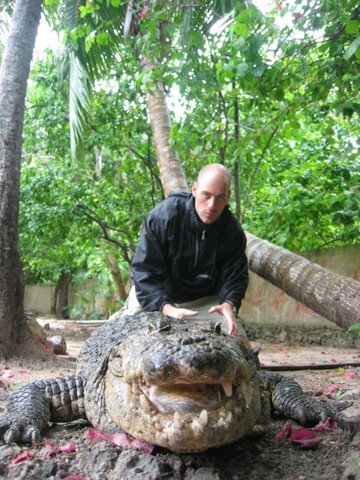 While the rich relax aboard the Avenir, desperate people hunt giant insects for food on the hard scrabble world below. Beneath the surface of the oceans people live in underwater cities, where many hope for a glimpse of the mysterious telepathic creatures that glide by the glassy walls. My stories EVOLUTION and the forthcoming LEVIATHAN tell the story of Dr. Kwame Singh, a social scientist who is pioneering a new field of inquiry he calls Evolutionary Theology, or ‘EvoTheo’. He is interested in how the long migration from earth and new environments have made religions mutate and evolve. He begins his research as a detached observer but soon finds himself experiencing strange revelations. The first story takes place mainly on Sheba, an ore rich moon that has been split in half by a cataclysmic event. The rugged miners who pull the Iridium ore up to the surface have created a chapel 30 km below the surface called New St. Kinga’s. 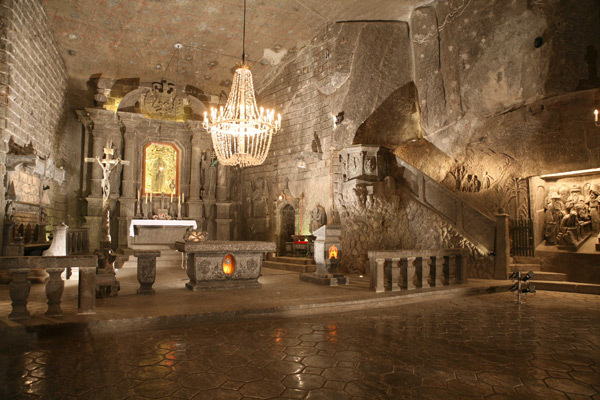 The chapel was inspired by real world locations found in salt mines around the world. St. Kinga is the patron saint of salt miners, and there are hand carved chapels dedicated to her in Poland and Columbia. 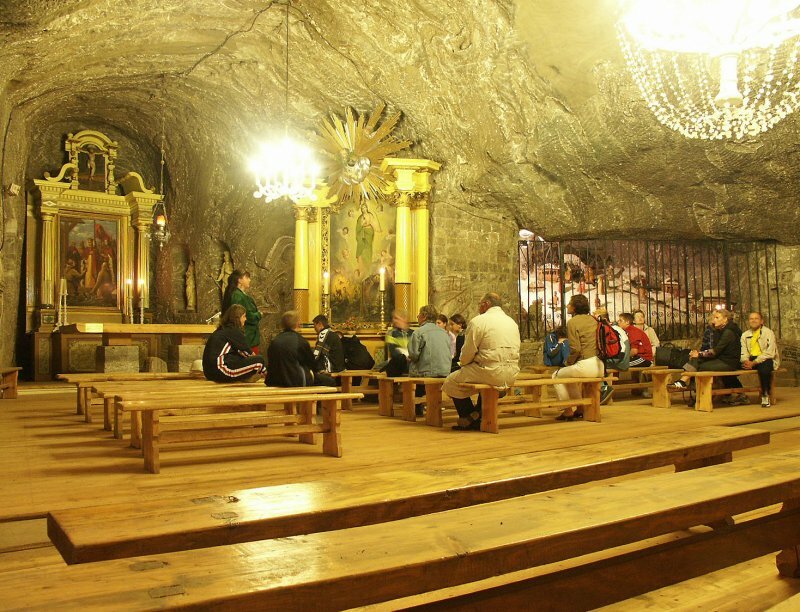 These churches were all lovingly crafted from salt as places of refuge and devotion for miners. Splashdown Books, the publisher of Avenir Eclectia, will also be releasing a print anthology titled AQUASYNTHESIS. Look for it this summer. When my second story appears, on-line or in print, I will share some more of my research.